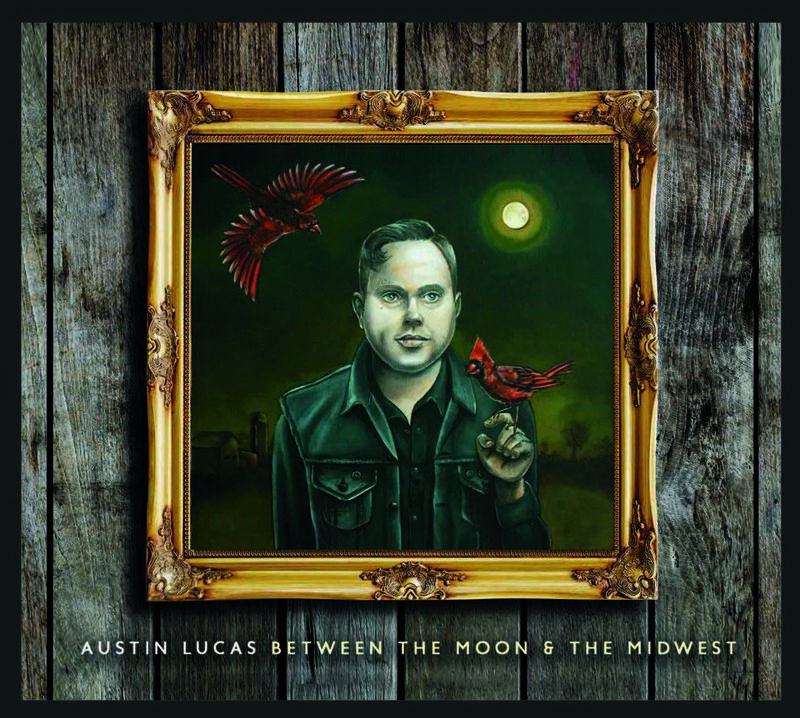 If the term ‘saving country music’ can be considered an ethos rather than just a popular website, the new record by Austin Lucas not only shores up the defences, but re-loads the ammunition. BETWEEN THE MOON & THE MIDWEST is seeing the light of day through a collaboration between US label Last Chance Records and its UK partners At The Helm Records. Apart from eventually giving Austin Lucas a well-earned pay check, the other winners are those folks hooked on ‘how they used to make ‘em’ countryrecords as this ten track album unwraps in an aching vocal malaise of cliché free splendour. Using the bitter experience of reality and frustration, the record adopts a near-concept stance while offering a sombre serving to those seeking the solace of a sad song sanctuary. Austin’s path to making a country album echoing the vibes created across the industry by Sturgill Simpson came from his indie/alternative background via the last album STAY RECKLESS which laid down the twang marker. The new record wastes little time in enhancing that mark and the painful opener ‘Unbroken Hearts’ makes an immediate case for being the country song of the summer, or at least the spring. Reverberating the album’s title in its chorus, ‘between the moon and the Midwest' could be where outlaw country has been hibernating until the time is right to return to the pinnacle. This song takes no prisoners in its directed attack, deeply personal in its sentiments and plants the perfect hook for the rest of the story to be told. Several characters are introduced and returned to frequently over the next nine songs notably Kristie Rae and William We are advised of their fictional status but left to surmise their representation and they certainly lend some sincerity to Austin’s writing. This mainly takes place from a solo angle with the occasional co-write, although it can be detected that the solo ones pack the more powerful punch. ‘Kristie Rae’ is actually the title of track #3 after a good ole country rocker in the name of ‘Ain’t We Free’ maintains the momentum after the superb opener. Fictional or not, ‘Kristie Rae’ revs into action after an acoustic start and begins to convey the personal pain that flickers continually to ensure this is a record of deep substance. This track also introduces the third dimensionally placed character ‘William’, also the title of a stripped down song in the album’s latter stages. To further enhance the concept status, the closing track ‘Midnight’ threads in a letter penned from William to Krista where Austin’s pontificating gets deeper and more spiritual. You should be starting to get the message now that this record is not for the faint hearted and heavily recommended to be consumed with the lyric booklet in tow. 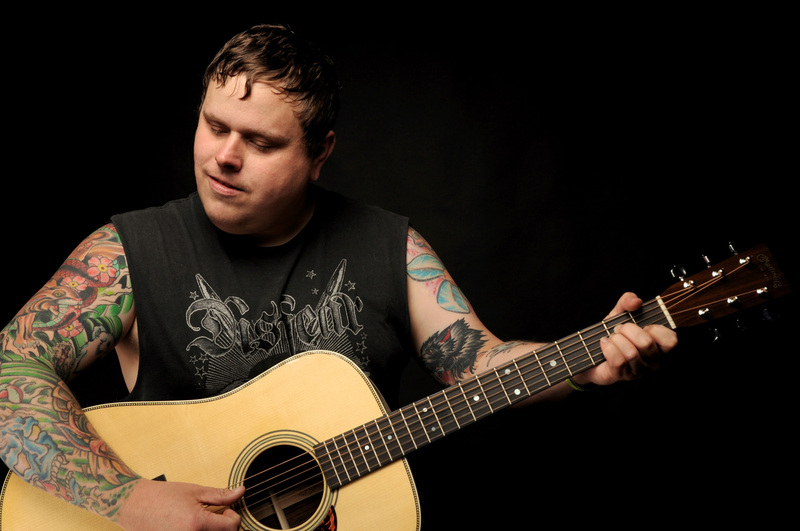 This album re-energises the spirit of country music storytelling and vocal assistance has been provided by three eminent performers on the right side of the line in Lydia Loveless, John Moreland and Cory Brannan. Lydia makes the most profound contribution singing harmony and duet pieces on ‘Wrong Side of the Dream’ which evolves into one of the album's stronger stand-alone songs. As you would expect, pedal steel is prevalent throughout the record that is probably defined by the heartfelt style in which Austin sings the songs, soaked in pure emotion. Lyrically the record hits a splendid metaphorical low in ‘Call Me a Doctor’ when demons are well and truly faced amidst the line ‘call me an undertaker…y’all can watch me disappear’. Having introduced you to seven of the tracks, it would be remiss not to acknowledge the other three. ‘Pray for Rain’ is a howling country standard drooling in pedal steel guitar. ‘The Flame’ is synonymous with the writing theme of using direct address, while ‘Next To You’ re-introduces Krista, as loss is categorically lamented. The good news is that Austin Lucas has survived the making of this album and is returning to his old stamping ground of Europe to give the record a hefty launch over here. 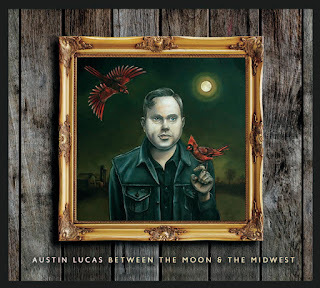 Of course BETWEEN THE MOON & The MIDWEST has its rough edges, but that is what you would expect from a real country record and this harnesses the honesty. Entirely introspective and wonderfully wearisome, it achieves its objectives without any hesitation and adds considerable weight to the ‘saving country music’ ethos.